Ruben Loftus-Cheek says it is a possibility he will return to Crystal Palace in January but that his focus is on establishing himself at Chelsea. The England midfielder, who spent last season on loan at Palace, has been overlooked by Blues boss Maurizio Sarri so far this term. He faces tough competition for a place at Chelsea, with the likes of N’Golo Kante, Cesc Fabregas, Mateo Kovacic and Ross Barkley also in contention. Palace wanted to keep him and they remain interested in taking the 22-year-old back to Selhurst Park when the transfer window reopens in January. Asked if he might rejoin the Eagles then, Loftus-Cheek said: “Possibly, but it is still far away. There are still a lot of games to play and I just have to see what happens. 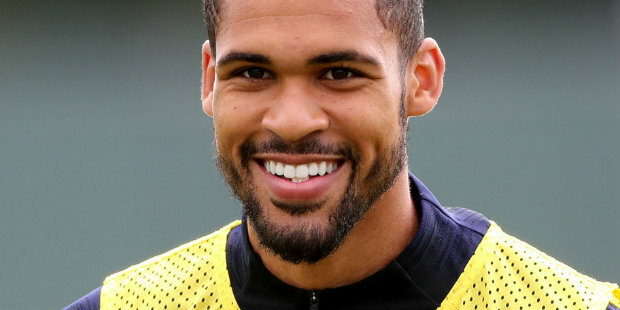 Loftus-Cheek’s performances for Palace earned him a place in England’s World Cup squad and he impressed when selected in Russia. But he said: “I didn’t play as well as I want to but that was my first start of the season, so I’m not too down on it.